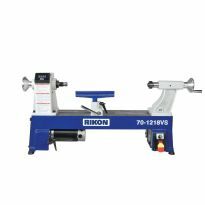 With solid cast-iron construction, a robust 1/2 hp motor and a precision-machined live center, this little workhorse rivals features found in much larger lathes. 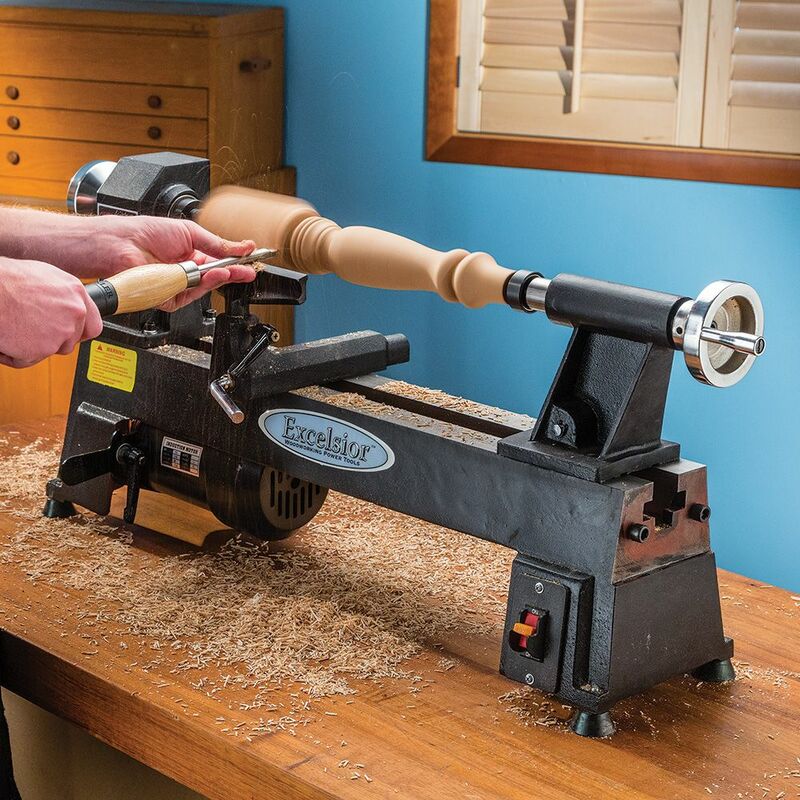 The Excelsior 5-Speed Mini Lathe can turn bowls of almost 10" in diameter and spindles up to 17-3/4" in length, making it perfect for chair legs, small table legs and an endless array of decorative turnings. 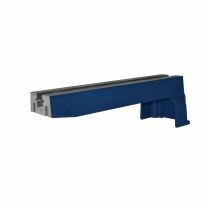 A convenient door provides easy access to the belt, along with 5 different speeds: 760, 1100, 1600, 2200 and 3200 RPM. Cast-iron body provides mass for minimal vibration, stable turning and maximum durability. 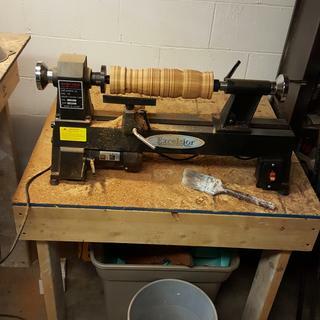 We purchased this lathe to turn pens and small bowls and are very happy with it. We plan to get a larger one to do bigger bowls and larger pieces but this works great for learning the craft. Our teenage boys are having fun with it. Builds more character than an Xbox. This met every expectation. Works great for a many lathe. I have had so much fun and learned so much. This is my first lathe and it has worked great for learning. Easy to Use! Great beginner lathe! First time Woodturner here! Works great for my first one. I have turned a few small items so far and already learning a lot. Rolling pin, small coffee scoop, garden dibbler, mallet, handle for my makers mark, mini-bat. The overall quality is good. Adjustments to keep a good pace of work are easy. 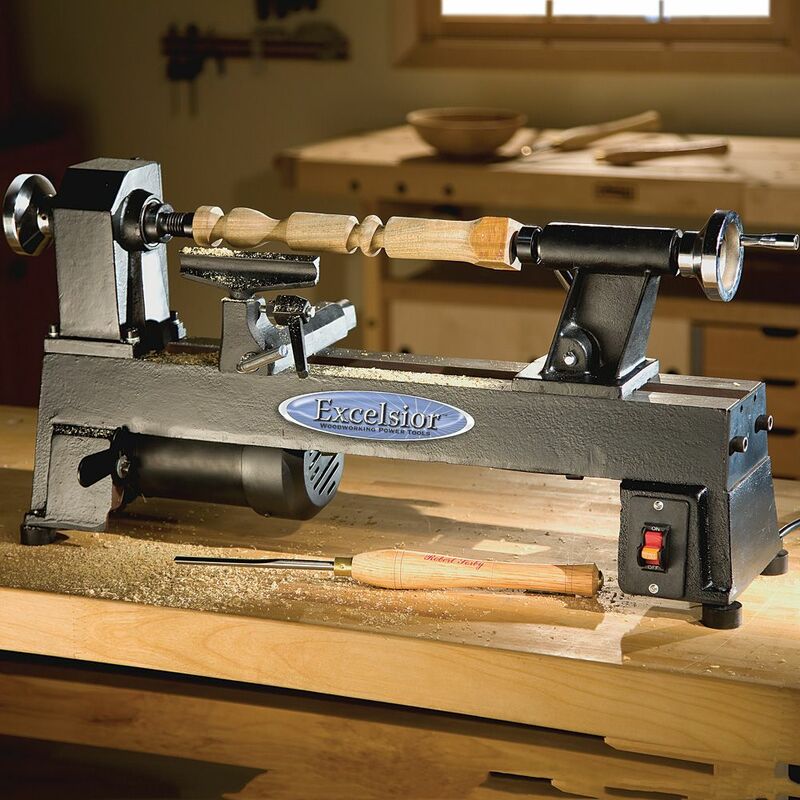 It has been 15 years since I last used a lathe and I am very comfortable with the excelsior. Very nice well built mini lathe.made a few duck calls and the lathe worked perfectly. Love this thing. What a rabbit hole you fall into once you get going with the lathe. 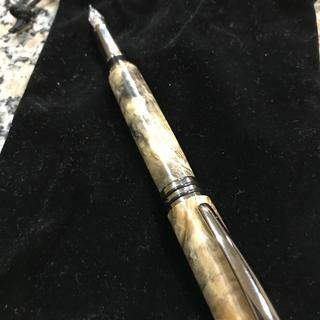 Turned a bunch of pens and bottle stoppers so far. You end up finding projects to go and turn something. Highly recommended. Have really been enjoying my lathe.. Looking forward to adding to my turning tools and lathe accessories. Having a chuck would be nice. I recently purchased the Excelsior mini lathe with extension and am very pleased with both quality and performance. I am mainly a wood carver and occasional furniture builder and needed a way to turn some cane blanks before carving them. With the extension it made it possible to do on this small lathe. It runs very smooth and is quiet and has adequate power to turn my maple blanks. I really like it and recommend it. I made a solid stand of basic construction lumber on 3” Rockler casters for ease in moving around my small shop. I have not turned in over 30 years. Lathe is perfect size for my shop. 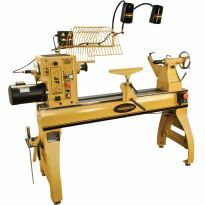 Lathe has tremendous capability and with all the accessories you can turn professional looking projects in a mere fraction of the time you had to spend in years past. Highly recommended for any woodworker no matter what their skill level. First Lathe since high school...and love it. Easy to set up and use. I highly recommend it. Bought the extension for larger projects. I got my new Mini Lathe set up Saturday 09/15/2018. I have turned five pen blanks since then. The lathe works very well. I wished the changing of the speed was a little easier. I took some picturs of the first pictures of the first piece I turned but for some reason I can't get them to down load. I'll add some later. I turn lots of pen and pencils for gifts. Wonderful lathe for a new wood turner. This lathe is an excellent value. I have not been turning wood for long and am definitely still learning. This lathe is easy to use. It is quiet, and has all the power I need. One little thing I would improve is the quality of the tool rest. It is not absolutely smooth and flat, but my work isn't bi=othered by it yet. I may replace just the tool rest at some point. The lathe gets 5 stars so far. Easy to set up and adjust speed. As of this writing I am impressed from a newbie to turning point of view. 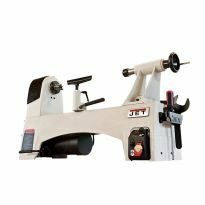 I have just started wood turning and it seems this lathe is an extremely good value as a starter. It runs quietly and seem pretty sturdy for a mini-lathe. This is my first lathe and my first time doing any woodturning. It's easy to use and I've really enjoyed it. Changing speed is very simple. The lathe is heavy and I haven't had problems with it "walking" on the table so far. I've turned a couple of candlesticks and some pens. This was a worthwhile purchase - I'm really enjoying it. It sits just fine on countertop space. When I add the extension, I might need to modify the table, but as it is - it's super easy to find a spot to use it. And it works great straight out of the box. Excellent product. Works great for pens and small bowls. I received the lathe, it was packed well and arrived in great shape. Unboxed it and checked out alignment etc. All was well used it to do a few spindle turnings. it ran well with no problems. I would recommend this lathe. It’s a great lathe. It came out of the box almost ready to use. Just put the handle on the tail stock wheel, take the live centers and see if they are accurate. That’s about it. It does work beautifully. I do highly recommend this lathe. 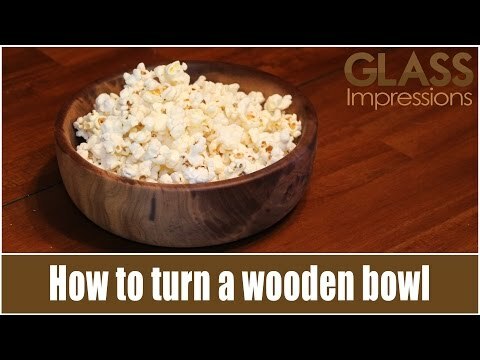 Am new to wood turning and find it easy to use and lots of fun. Knock out tool could be stronger, broke tip off of mine in first couple days. Overall, lathe is working great. Would definitely recommend this product to anyone. Perfect for first time turners. Always wanted a wood lathe and glad I purchased this one. Read all the reviews before buying and they were all right this lathe is awesome. 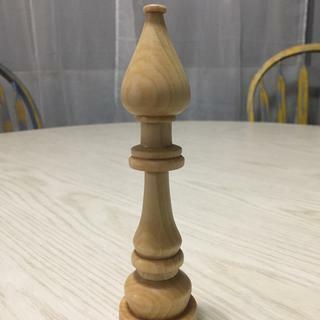 First thing I turned, bishop chess piece, out of poplar. While I don't have a lot to compare to; for the price or any price this little beauty gets it done...! Got some starter HSS tools off a friend and this thing can't be beat for learning the lathe. It's solid as a rock, doesn't vibrate, doesn't drift on my bench even though it's not secured. Belt change is easy, tool rest is decent size, easy enough to operate. Highly recommended. So far it is as it was advertised! I am really glad I purchased this lathe and it was a terrific sale price! I have the lathe set up and have turned one project with it. I am really impressed with how steady it runs when in use. The extension was backordered so I have not been able to try it yet, but I feel quite confident beings it is Rockler that it will work great. The perfect Lathe for my needs. Your knowledgeable personal help with assessing the lathe, the spindle and related things I needed. Highly recommended. I love this lathe! It can handle whatevery you throw at it! I've made lots of pens and a bowl so far. Lots of plans for this lathe! Great lathe. It’s been years since I worked on one and the desire was eating at me. I bought the bed extension and was glad I did. Used it right away. 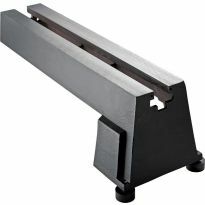 Be aware though that the ismeyer of your project might be reduced by the depth of the tool rest bracket. I also found it useful to get the larger tool rest. Okay, so I'm a complete noob when it comes to turning wood - This machine is SOLID. No vibrations and very easy to change speeds. I haven't had it stall on me once. I've spoiled myself this year with some new powertools, but this, by far, is my absolute favorite. Fun little lathe. Once you get use to it all necessary changes go pretty quick. Only issue is like others have said the motor gets hot quickly. I run a small fan on it as I work, although this tends to blow the shavings around. Worth the money for a lot of fun. Its fantastic for learning and getting back into the swing of it. I looked at a lot of YouTube videos before deciding on the Excelsior and I haven't been disappointed. There is zero wobble. When I received it I cut off a piece of treated 2x6 chucked it up and started turning. Thanks Rockler. replacing my lathe that was destroyed in fire. Shopping for wood lathe. Quality of yours seems to be be better than others previously looked at. Impressed with video and advertisements. Plus this is your expertise. Needed another lathe,a small one, great reviews on this one. I’ve read reviews that this is a solid lathe. 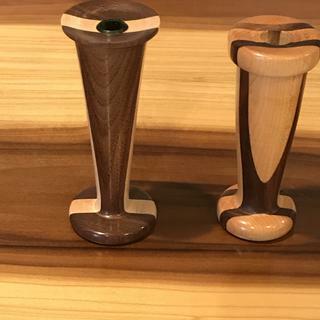 I’ve been wanting to make chess sets for a while, but never found the right lathe for the right price. This looks like it! I've been wanting this and the sale price made up my mind to order it. My first lathe, and this is very highly reviewed. price point - for something to do when I'm too old and frail to build big things! Great price for what appears to be a great product. After researching several small lathes, this one seemed best for beginners. I'm excited to add this tool to my shop, and begin woodturning! Looks like a good tool and I can use it in my condo storeroom. I am not familiar with this product but it looked to be the most promising. I truly hope he likes both gifts. I am taking a big chance on both. Merry Christmas to you all. Grandson requested a lathe for Christmas. This mini lathe appears to have good reviews and seems to be expandable as his skill improves. Decided on this lathe because it seems to have the most solid/ good reviews. Great Pricing, good reviews here and elsewhere, wonderful Customer Service. Win win win! This is a gift for my husband who has purchased other Rockler products and he loves the quality and performance they provide. My husband has wanted to learn how to turn for a long time and I finally found something he can practice on for a small price tag. Good reviews, great sale price. 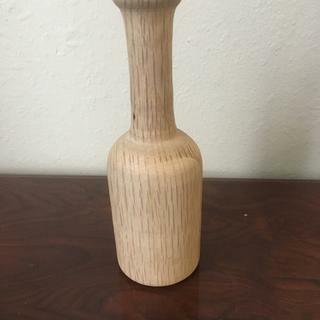 My 11 year old son has taken a class on wood turning and has asked for a lathe for his birthday. I am a beginner. I am looking for a lathe that is well made from cast iron. The system seems to have sufficient horsepower and smoothness afforded by precision bearings. I have limited space. Good reviews and can be adapted for a speed control. I have read that it is a quality product and it is now at a great price! Will this fit the Excelsior Mini Lathe with the bed extension? BEST ANSWER: Sorry no, this lathe duplicator is not compatible with the Excelsior mini lathe. BEST ANSWER: Rockler does carry extra parts for the Excelsior lathe, including the tailstock bolt. What 4 jaw chuck will fit this lathe? BEST ANSWER: Any chuck would work as long as is has a 1" 8 TPI. Real Newbie here. 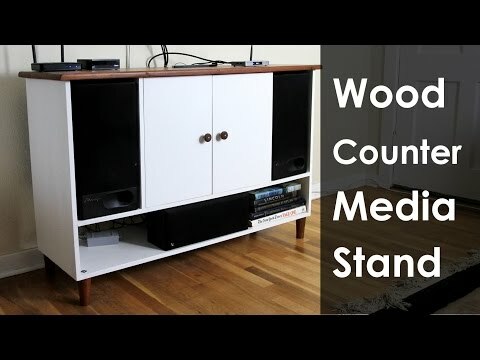 Is there anywhere that shows how to install the chuck for this model MC1018? I can seem to find any and don't want to break my lathe. All depends on the threads. You can also check Penn state industries as they have chucks to fit just about anything. any chuck thats not greater then 6 inch dia. and has a 1 inch by 8 tpi head stock. Can you recommend an appropriate chisel set for this lathe? I'm a complete beginner, more interested in small bowls than in pens. BEST ANSWER: In my opinion so far, these Rockler carbide turning tools are ideal for a beginner like myself. I got them on sale recently which was great! The best part is that I never have to worry about sharpening, as the cutter heads have multiple cutting surfaces you can rotate through before eventually just replacing the tip. Carbide is built to last, so I'm not concerned about having to replace the tips very often at all, but time will tell. Lots of good tools out there I'm sure, but these are great. Learning to sharpen your tools effectively is more important than what tools you buy, in my opinion. High Speed Steel (will say HSS on the tool) will hold an edge longer and will withstand heat from grinding better while you are learning to sharpen and turn, so they are a good investment, but I would suggest spending your money on a low speed grinder or some kind of sharpening set up rather than investing in high dollar gouges and skews. Sharp tools make all the difference. Carbide tools are nice, too, but not necessarily useful for every situation. I have the Rockler 3 carbide mini tool set and use them often, but there are times where they don't work or are too big for the cut I need to make. They're great for turning pens, though. 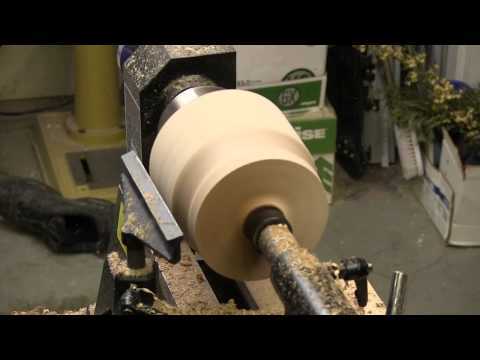 I have been using this lathe for several months turning small bowls and wine stoppers'. I really like the performance but am concerned by how hot the motor gets in a very short period of time. So hot you really can not touch the motor casing. Is this normal? BEST ANSWER: Mine gets pretty hot also but hasn't caused any problems. I sometimes turn 3 or 4 hours at a time and there has been no problem with it overheating. I have noticed the same thing but turn, turn, turn. If it burns up I'll figure something out from there, haven't had a problem as of yet. I haven't noticed that mine gets that hot but I haven't used it too much yet. Maybe something we should watch for a potential problem? Thanks for the heads up. I have mostly used mine to turn 4" table legs , I have the extension that i added so I turn long legs. I have not noticed and excess heat. 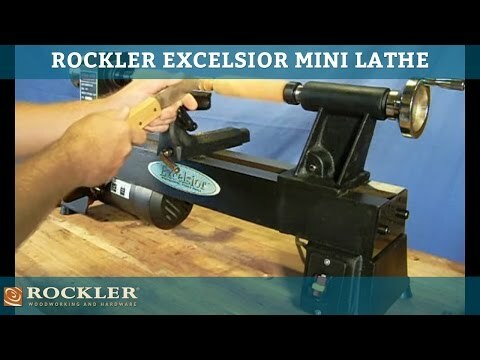 I visited my local Rockler Store to discuss my concerns over the of the excessive overheating of my Excelsior Lathe. They were very good to deal with and replaced my lathe w a new one. Another example of why I purchase from Rockler! 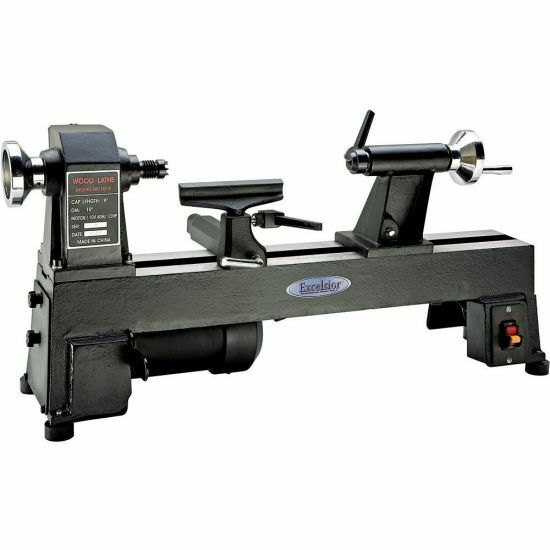 will the Rockler Router Speed Control, Item 25278 work with this lathe? BEST ANSWER: The speed control 25278 is only compatible with universal motors such as a router. The lathe has an induction motor so the speed control will not work with the lathe. Is there a way to convert this lathe to a variable speed unit? Good question. I haven't tried using an external controller like this for varying the lathe speed. I don't want to say it won't work, but just the name of the controller seems to imply it isn't designed to be used with anything other than a router that fits within the parameters of the controller. I have read that it will work with any AC motor that has brushes but I don't know how true this is. funny, I haven't set mine up yet either. If you mean to make the spindle spin in the opposite direction: I don't think the motor is electrically reversible. If you mean can the head be rotated so the face plate faces out: I don't think it is intended to do that. You would have to unbolt the head (4 bolts) from the bed and reassemble spindle facing out. You might also have to flip the pulley on the motor shaft to make the pulleys line up for different speeds. No, I haven't seen a way to reverse the direction. 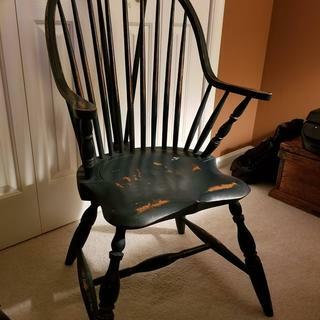 \Does this larhe come with the tool rest, chuck or any other item? BEST ANSWER: Yes, it has a tool rest, drive center in the head stock and a center in the tail stock. All you need to add is the turning tools and you are set to go. It does not come with a chuch, but if you watch, you can pick them up on sale. It comes with both a screw on plate and a #2 morse taper chuck for the head stock, a live center for the tailstock and a tool rest. It also has a tool for knocking the #2 Morse taper out of the headstock. It comes with a 4" tool rest, a head stock and tail stock centers for spindles, and a small faceplate. You will have to buy additional chucks and spindles depending on what you turn.. The picture and website overview show/describe what comes w the unit. It would have been helpful to have included better instructions for changing belt location/speed. I would like to turn vessels, specifically urns at the maximum size which I guess is 10." I wouldn't be able to turn something that big because of the banjo, so is there a way that I could use a tool rest not attached to the lathe? Can this lathe handle something that size? BEST ANSWER: I have not tried to turn anything larger than 8" and that was tough because of the banjo size. I have heard of after market products such as you are leaning towards. Myself, I would not want to try something free standing because of potential movement. I hope this has helped. Sorry, no help here except to say that at 10" the 1/2 horse may have torque trouble at anything but the lowest speeds. The lathe works great at smaller diameters. Inside the headstock there is play of about an inch of the drive pulley going back and forth. Is it supposed to be secure?? BEST ANSWER: You may have to tighten the screw that holds the pulley to the headstock shaft. Mine was loose but tightening it took care of the problem. I'm going to build a new shop table for this lathe and optional extension. How long overall is it with extension ? BEST ANSWER: The length of the lathe with the extension is 52" long and the width is 8"
So 50" would be close? I'm looking for a present for my husbands birthday. He likes to work with wood and has made some rings and other pieces using his drill.. I don't know much about this stuff so is there a specific mandrel set for this particular lathe for ring/ jewelry making I can get? 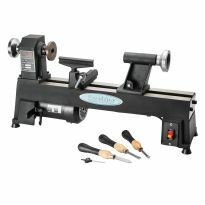 BEST ANSWER: This is a great beginner's lathe and it will do all the pen projects and larger ones if he would need. Is this lathe motor able to run with an external speed control? BEST ANSWER: I don't think you should put a speed control on a AC motor. I't could over heat. You will also loose power. If the AC motor is an induction type, it will take a phase control speed controller quite easily. A synchronous motor is the one which might overheat. I was trying to find out which type motor this lathe has since it is not mentioned in the specifications. 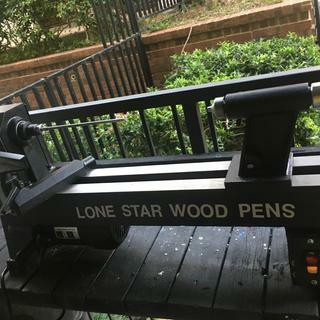 What extra items do I need to drill a pen blank with this lathe? 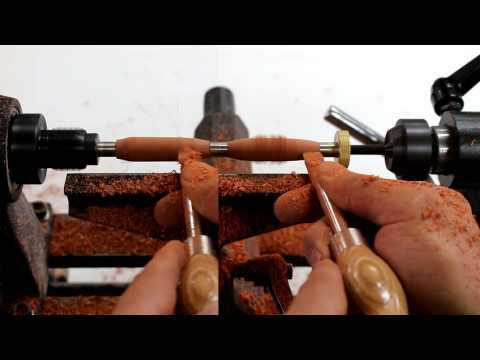 To use the lathe for drilling the pen blanks is fairly expensive. I bought a Nova G3 Woodturning Chuck and a set of Nova Pen Jaws, you’ll also need a chuck to hold the drill bit, I bought a Nova 9018 Keyed Chuck which I don’t recommend for this lathe, the spindle is too long and had to be cut to fit the tailstock. 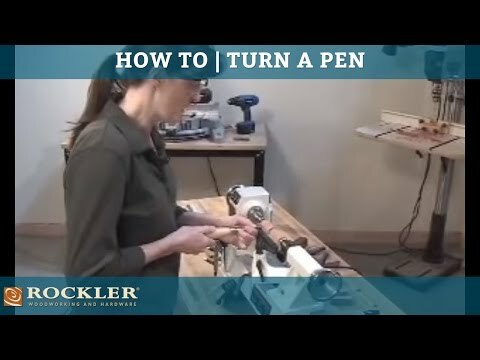 If you are new to pen turning, I recommend this web site for really good instructions, Google pen turning tutorial. 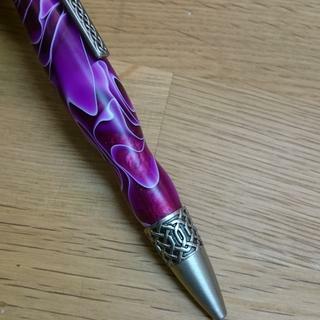 The initial costs to turn pens is pretty steep but one you’ve made the investment, they’re fairly inexpensive to make. I don't do any pen turning, but to drill anything, you will clearly need a drill chuck and drill bit. The chuck (Morris taper 2 -- MT2) fits into the tail stock. Chuck up the drill bit in the desired size, and slowly advance the chuck using the hand crank on the tail stock to the desired depth while the pen blank (secured in a chuck on the head stock) rotates at a low speed. on the head stock, you need a 4-jaw chuck of some sort and 25 or 35 mm jaws. A pen drilling chuck (nova) along with a drill bit chuck is best way to drill out straight holes. Then get a good drill bit set for clean holes. A Jacob's chuck to hold the bit, a chuck to hold the pen blank. what is the working voltage of this lathe is it 220vac.? BEST ANSWER: Hello Raja , the working voltage on this lathe is 110vac. What extras would you advise for newbie to purchase with this late. Tools, etc.? BEST ANSWER: I am not am avid turner, turner, but I would purchase either Robert Sorby 3 piece pen turning set. 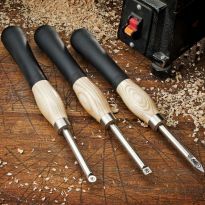 If you are going to do a lot of turning I would purchase Rockler Carbide mini turning tool 3 piece. I would also purchase a Nova chuck G3. These tools should get you started off right. Certainly the bed extension. I bought it and increase the usefulness of my lathe many times over. I performs really well. Can you retrofit a variable speed controller? Did you use the PSI TCLVSKIT>v3a Retrofit kit. Was it an easy conversion? Not likely. It's a single-speed motor based on a pulley. Based on my turning uses, the speed adjustment has not been a hindrance. My lathe is running hot is that normal and ok for the motor? BEST ANSWER: I've noticed that using mine for extended periods of time will also leave the outside of the motor shield being hot as well. I haven't noticed any change in how well the machine works and I would imagine there is very little insulation to prevent the motor from heating up the outside of the motor cover. Just to be safe, I will occasionally brush any saw dust or shavings off of the top of the motor as they tend to bunch up right on top. I noticed that the Monroe heats up when turning larger items. I'm not sure if this is normal or within acceptable limits. Which pen mandrel do i get for this lathe? BEST ANSWER: I use the number 2 mandrel. Seems to work best with this lath and for all the pens I have made. At least that is my experience. I'd just stay with Rockler, They may be a little pricy, but their products won't dissapoint. Does this fit on an Excelsior lathe? BEST ANSWER: Yes,these fit with the Nova G3 Insert Chuck and a 1 inch, 8tpi adapter. Alternatively, the Nova G3 Comet II Reversible Chuck, which comes with 1" 8-TPI RH/LH threading. Separately sold step Jaws comes with the necessary screws to attach to these chucks. I have used these jaws on both of the chucks mentioned above, on the Excelsior. They worked perfectly!!! I do not have the Excelsior mini lathe but I use the step jaws with a Nova Midi chuck on a Jet Mini lathe which looks to be very similar size (14 inches between centers, 5 inches from center to lathe bed). Works well for gripping small stock with internal jaws and external jaws are ideal for pepper / salt mills etc. It fits Nova Mini, G3, or SN2 chucks, Record Power Chucks, and I think, the Apprentice chuck. If you have one of them for your lathe then this will work. The excelsior has 8 tpi x1" spindle and pretty much all chuck manufacturers have chucks/adapters that will fit it. Due to the small motor I would recommend the Mini or G3 (or equal). Thanks Thomas, you've just answered my next questions (chuck spindle specifications and recommended chuck categories)! IT should, I don't have that particular set of jaws, but it should fit. I just bought a Rikon Midi-Lathe and it will fit on that one. Can you remove dead center and put in drill chuck? BEST ANSWER: Not sure if you mean the 8 tpi head or not, but there is a live center in the tailstock. What I have used for a Jacobs chuck (drill chuck) is one that threads onto the 8 tpi headstock with reasonable success. There are other Jacobs chucks for the tailstock, but it would be stationary instead of turning like the one that threads onto the head. Yes you can. You will need a Chuck and taper. It will work in the drive stock and tail stock. Sure, use the rod provided with the lathe. I use a rubber mallet to strike the round end of the rod. Be prepared to catch the dead center when it comes loose. Yes, as long as you use the proper taper on the frill chuck spindle. Yes. As long as your chuck is mounted on a taper. 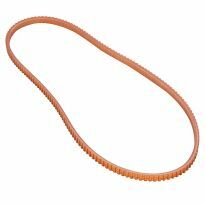 It is Rocler part no 29424 at $9.99 ea.. Search for Excelsior Mini Lathe Replacement Belt. Hello! I have the spare belt that I bought with the lathe. Tks. Does this operate from standard house-hold current power (110-120v) or do I have to upgrade my power source? It uses standard power. Plug it in and you're good to go. It works perfectly from normal 110 Volt receptacles. It runs on 110, any standard household receptacle. I would like to have a drill chuck that fits the excelsior mini lathe. Is there one available? BEST ANSWER: Here is the link to rocklers web page with the chuck and the #2 taper you will need. Thanks everyone, got it ordered. 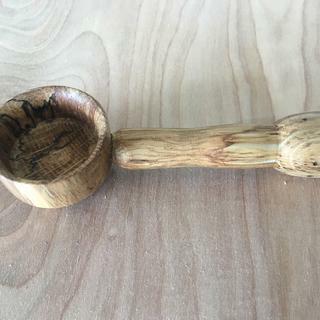 I am new at turning and wanted to make sure I got what I needed. Next stop, using it to drill the blank from the coffee cup insert from Rockler. I have the 1/2" drill chuck item #20777 and #2 morse taper item # 20793, they fit. I had to move the tailstock handle out a bit in order for the taper to fit in there. Yes you can. Just make sure it is a MT2. Rockler sells the item you are asking about. Can you turn table legs with this, more if it has enough power? BEST ANSWER: Yes you can turn table legs. I’ve had mine for awhile now and I can say if it fits above the table and between the head and tail stocks you will have enough power to turn it. This is one tough little lathe. Happy turning. You bet, plenty of power. Add the extension and really go crazy. 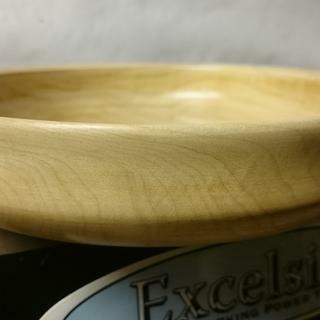 Is the Excelsior robust enough for turning hard woods like pink ivory and ebony? BEST ANSWER: In short, yes. I have not turned pink ivory but I have turned African Blackwood, ebony and prurple heart and the lathe did not have any issues. Hope this helps. Although I haven't turned those specifically, I've turned other hard woods with no problems. As is the case most times, tool sharpness is what matters. Yes, I am very pleased with the performance of this product. With sharp tools it does an excellent job at turning hard woods. Is there a drill chuck that will fit the tail stock for this lathe? BEST ANSWER: There is. The chuck that I bought came from Lee Valley Tools. The chuck will need a tapered #2 adapter to fit the tail stock. Lee Valley Tools have both. Hope you find this helpful. Rockler's Mt2 1/2 inch will fit. 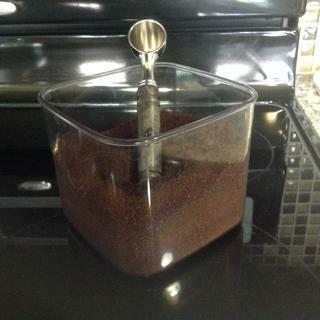 I use it to turn 1 inch holes in vases and drill pilot holes for bowls. It is a stong tool and built to last . Yes. Any MT2 drill chuck should work. One should be listed below. Just be sure to choose the #2 Morse Taper (or MT2) option. What tools should I start out with? Are the pen turning tool package long enough, or should I get full size tools? I am thinking about doing a lot of plates, bowls, other stuff like that. Are there any specific tools I should get? Thanks. BEST ANSWER: Great question. This lathe is fairly limited in the size you can turn. You can do small bowls and pots. Because of this limitation, typically the pen turning tools would be long enough. 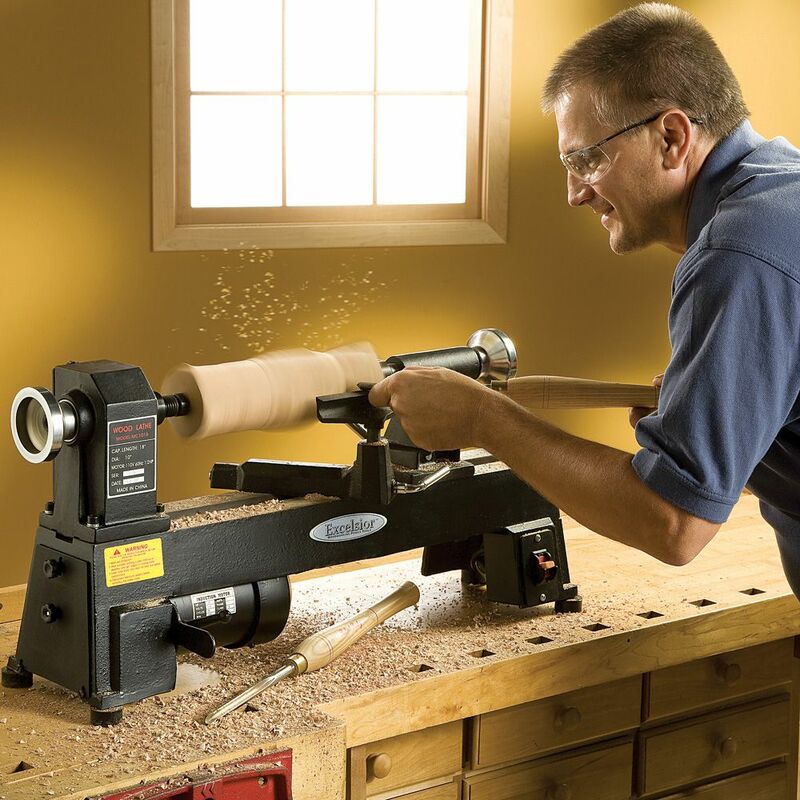 If you want to do larger items, in excess of 7-8" diameter, you'll want to get a larger lathe. Is something like the rikon midi better for that? Would I need larger tools? I recommend the larger turning tools. Especially for bowls and plates. Easy wood tools are excellent. The carbide blades help with beginning wood turners. 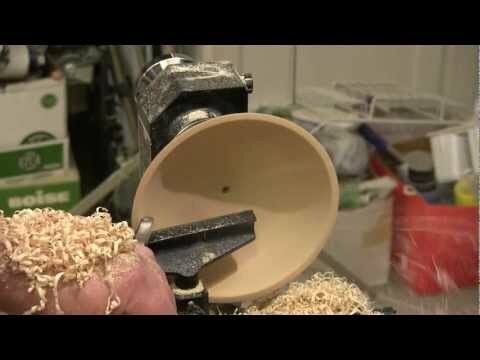 I used the easy wood tools carbide tools mid length they work awesome with this lathe ! Ok...don't judge. A magazine of kids tools had a lathe for $60 with 'kids safety precautions' but we would rather buy the real tool that is sturdier and will last longer for our kids. Any comments on safety features (will be used supervised) and the other Items we need to buy to put it to use? My daughter cannot wait to make a pen! Thanks! This tool is only as safe as the user. There is a lot of stored energy in the rotating parts. Used properly it is safe. With dedicated hands on supervision (don't take your eyes off their hands) I helped my granddaughters make pens. Ages 7 & 9. Use eye protection and a dust mask. Watch for loose clothing, hair, jewelry. Eliminate everything which can be caught up in or on the rotating parts. Watch carefully the fingers. Make several pens yourself before helping a youngster. Dan, thanks- very helpful. The girls are 8 and have done some woodworking but I know they will need to have on their best listening ears in addition to their hair pulled back. What kind of dust mask did you use? As with any power tool,safety always comes first. there aren't any special safety items on this lathe. it is one of the simpler tools to use. it is ideal for turning pens and other small items. The wood can still fly off if being used too aggressively or not properly mounted. it is a sturdy piece of equipment and a good one start with. how is this lathe compare to the Rikon 10" x 18" Pen Lathe, 70-105 by Woodcraft? BEST ANSWER: It's a longer lathe and has the ability to add a longer bed extension to it. 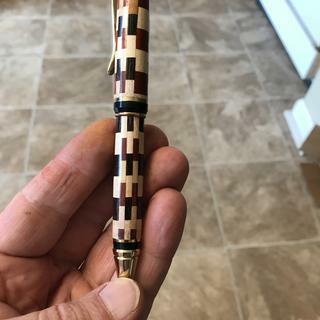 Sometimes you can get the extension for free with an order of the lathe. I've had mine for over a year and really like what it can do. Rikon makes a nice lathe and I looked at at Woodcraft. Based on observation of Rikon and using the Rockler it can beyond just pens. I have Rikon 1-321 Bandsaw a and it a fine machine. This lathe has a extension so you could turn up to 30" projects.